When Google released the Chromecast, it was the best of the best. The innovative, compact, powerful HDMI dongle could stream audio/video/photos (and even webpages via Google Chrome and an extension!) from your phone, tablet or computer. Then came the 2nd Generation. An even more compact, more powerful and efficient, faster device – all wrapped in a rather unconventional (as HDMI dongles go) disc shape! The 2nd gen Chromecast blew some minds on release. The aforementioned circular/disc design (with multiple colours, despite the fact that you would typically install the device behind your TV therefore not leaving it “invisibile”) with the flexible and magnetic HDMI cable isn’t only unique looking, but actually incredibly functional! The circular design allowed Google to arrange their antennas circularly, which is much better for streaming, as opposed to linearly. The device is powered by a Micro USB cable and does come with a plug in the box, however most recent TVs actually come with a USB port built in, negating the need for the plug and a trailing cable. Google incorporated three bespoke antennas in the 2nd gen. device. As mentioned previously, the antennas are arranged in a circular manner, which significantly improves streaming performance. These antennas also support the new 802.11ac standard, meaning they operate on both the 2.4GHz and 5GHz frequencies. By utilizing the 802.11ac standard, Google have estimated that Chromecast 2 owners see a 2-4x performance improvement over the 1st gen product. As a result of this, your videos will stream more reliably and you’re less likely to run into the dreaded spinning buffer dots! The Chromecast app was recently updated to “Google Home” but the core functionality remains mostly the same – you can add and maintain your various Google smart home devices, such as the Chromecast, 2nd gen, Audio, Ultra and your Google Home. You can also stream content from the plethora of supported apps if you have them installed on your device, in addition to being able to download new apps. Furthermore, you can actually mirror your device’s screen onto your TV! Download the Google Home app from the App Store or the Play Store. At £30 ($30), this is an absolute no-brainer. You’ll find yourself using it for all sorts, such as: showing off holiday photos to all of your family without having to pass your phone around/have everyone crowd around you, binge watching Netflix on a bigger screen than your phone, finding a hilarious YouTube video and having to immediately share it with your other half! 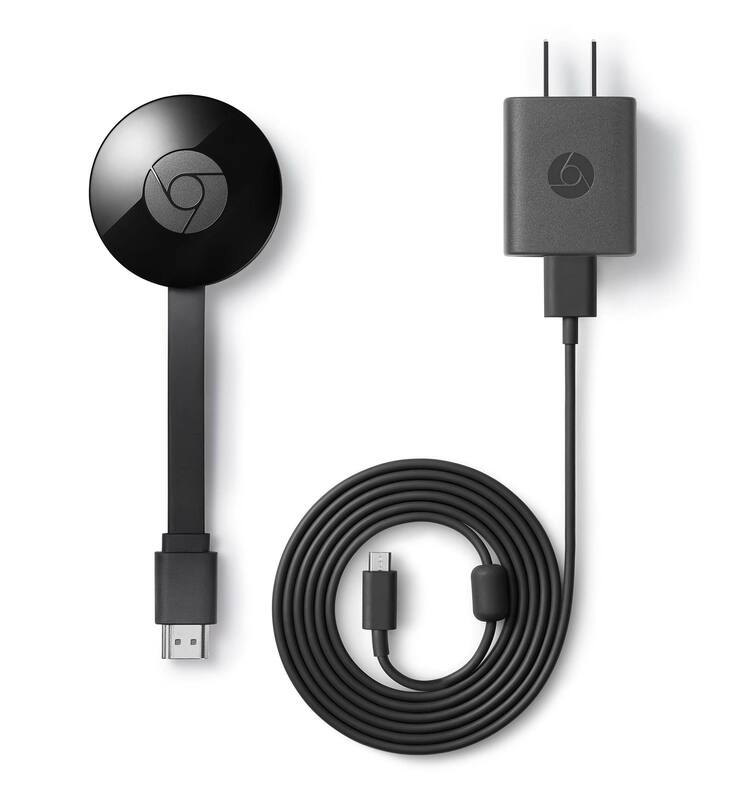 A 4K (UHD + HDR) compatible Chromecast Ultra has now been released, however I’ve not bothered looking to purchase one of these yet as my TV is only 1080p and the Ultra costs £69 ($69). If I upgrade my TV anytime soon, I may then take a look.